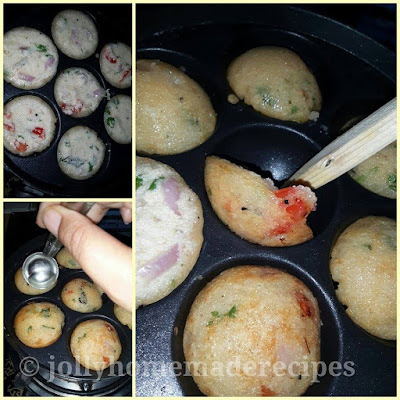 Paniyaram / Appe are spiced dumplings mostly made with rice batter but this time I used sooji for this recipe. Appe can be made plain, spiced or sweet. They are crispy from out and soft from within. They are gluten free as well. 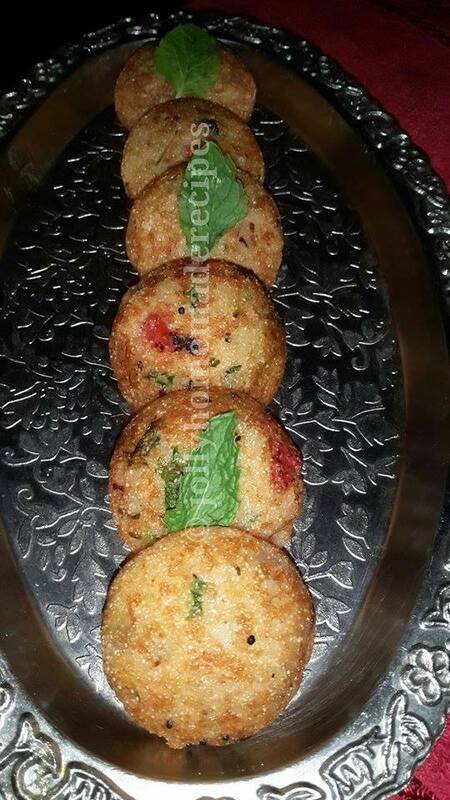 There are so many different name of this dish, some called called "Appe" or some called "Paddu". These lovely little dumplings are also called as hoppers. 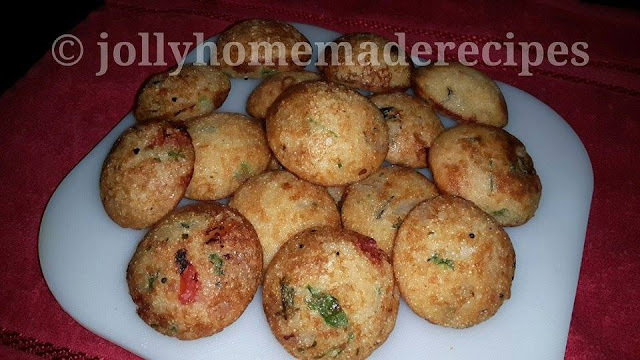 It’s a really good option for breakfast or evening snacks in monsoon seasons. 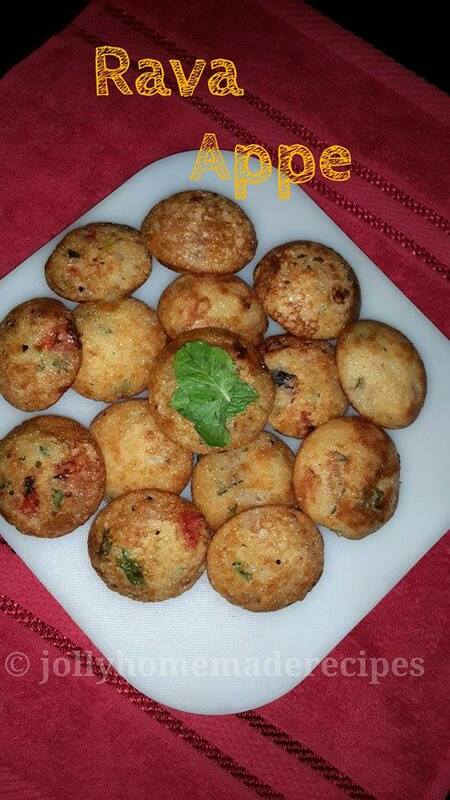 Rava Appe is a instant and easy snack recipe. It's very light, yummy in taste. This recipe is a great option for any meal on those days when you are very lazy and don't feel like spending much more time on kitchen ;) :) It is simple and easy to make also. 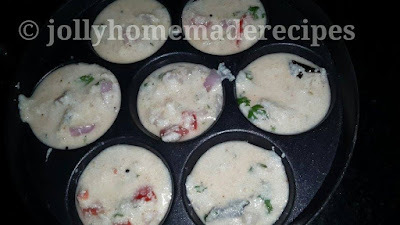 If you are looking for some easy & quick south indian recipes then do check Rava Idli, suji dosa, uttapam, bread poha, onion-tomato uttapam, veggie paniyaram and rava kesari. 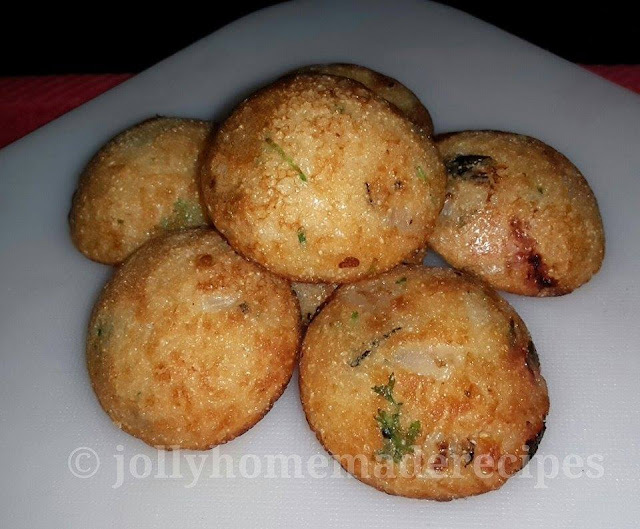 Let's start to make this easy and quick rava appe recipe with simple step-by-step process with photos. 1. Beat the curds with 1/2 cup of water and then add the semolina and salt to make batter of dropping consistency. 2. Cover and keep aside for 4 hours to ferment. 3. 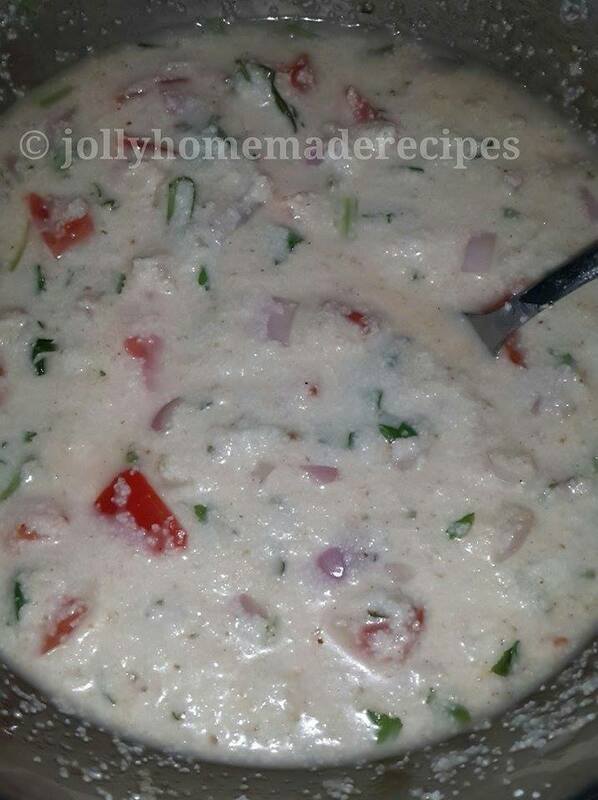 Then, add the tomatoes, onions and green chilies to the fermented batter. 4. Heat the appe mould on a medium flame and grease it with a little oil. Take a kadai, heat 1 tbsp of oil, add a teaspoon mustard seeds, splutter it & add curry leaves and switch of the flame. 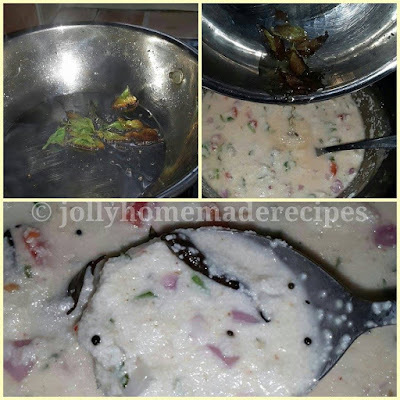 Now add this tadka into the batter. Mix well. At this time add a pinch of baking soda into batter. 6. 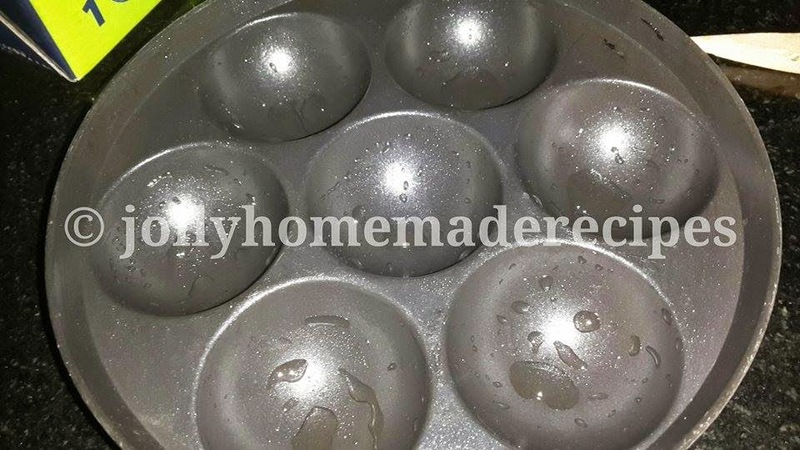 Pour a spoonful of the batter into each mould. 7. Cook till the outer surface becomes golden brown and then turn each appe upside down using a fork so as to cook the other side. 8. Remove and repeat with the remaining batter. 9. Serve hot with chutney or tomato sauce. 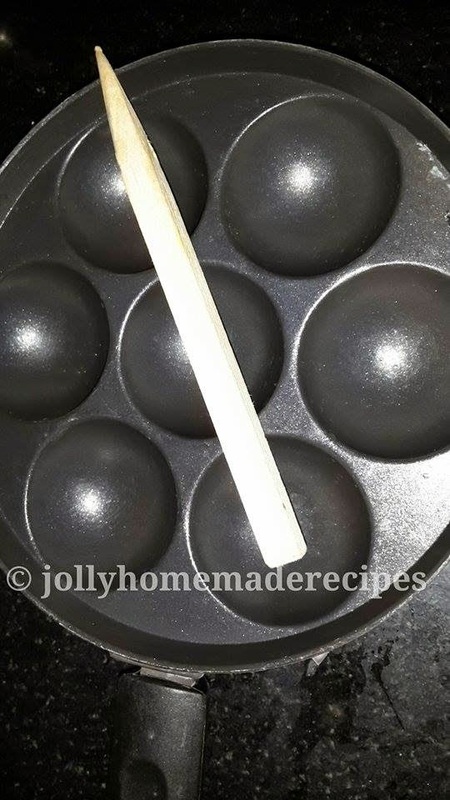 And hey, if you have tried and liked any recipe from my blog please give me a shot ! So, I can post it in the folder for tried & tested recipes on my Facebook page. Do spare a moment to go through them - you don't need to have a Facebook ID for that! And yes, it encourages me a lot when you try out my recipes, send me the pictures on my page. It boosts my spirit even more when you share my recipes with your friends, so if you have a Facebook account, do join me there - its a sure shot way to make sure that you don't miss a single post! WOW!This looks so perfect, yum and new version of appe dear. loved it! The rava appams are a must try. They look delicious. I love the crisp glow on them. Thank you so much Priya !! Hello, I wanted to let you know that I followed your exact recipe yesterday and the Appe turned out great. I made for my daughter's school lunch box (and she finished all of them) and we also ate it for breakfast. 2 thumbs up!